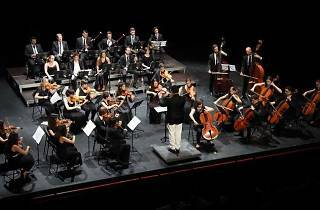 You'll find the concerts featuring waltzes and polkas are plentiful around this time of the year in Barcelona. This one has the attraction of widening the array of composers, and including pieces by the likes of Khachaturian, Rossini, Shostakovich, Lehar, Waldteufel, Ponchielli, Kalman and Offenbach, as well as the Strauss family of course. 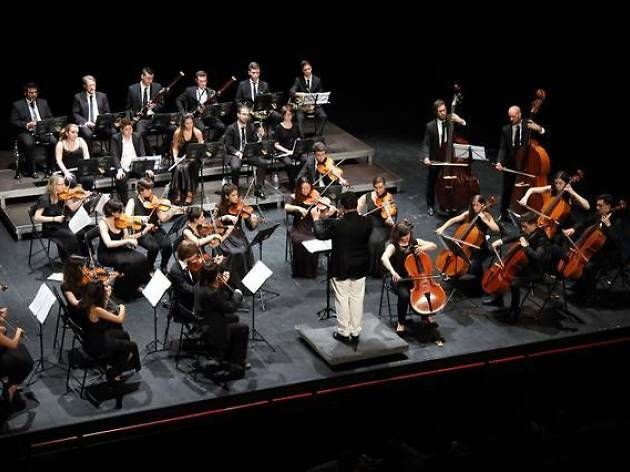 Performers are members of the Catalan Youth Philharmonic Orchestra, directed by Melani Mestre, with soprano soloist Charo Tris, as well as the dancing pair of Ildefons Vilanova and Mercè Pastor.